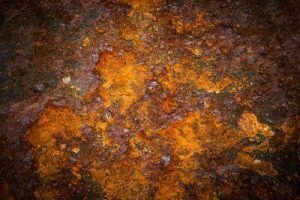 Corrosion inhibitors are an essential to ensure the longevity and efficient operation of your closed heating or cooling water system. The two main types of treatment for closed systems are nitrate or molybdate based corrosion inhibitors. In certain circumstances using a Tannin based inhibitor may be a better choice if, for example, the system is high pressure, predominantly steel or of significant size. In these circumstances,Tannin can provide a more cost effective solution. You can use the tables below to see what inhibitors are suitable for which system materials. All links lead to our web shop products which are ready to order online.